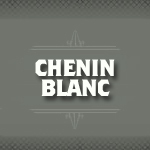 Chenin Blanc is a green skinned grape originating from the Loire valley in France. Its use has spanned sparkling white wines to rich dessert wines albeit depending on production it can produce neutral, very bland wines. 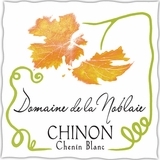 Depending on production techniques the descriptions of the flavor notes of Chenin Blanc include banana, guava, greengage, honey, marzipan, pear, peaches, and quince.